Anemos Renewables were an ethical wind turbine company based in Machynlleth and I used to work with them. 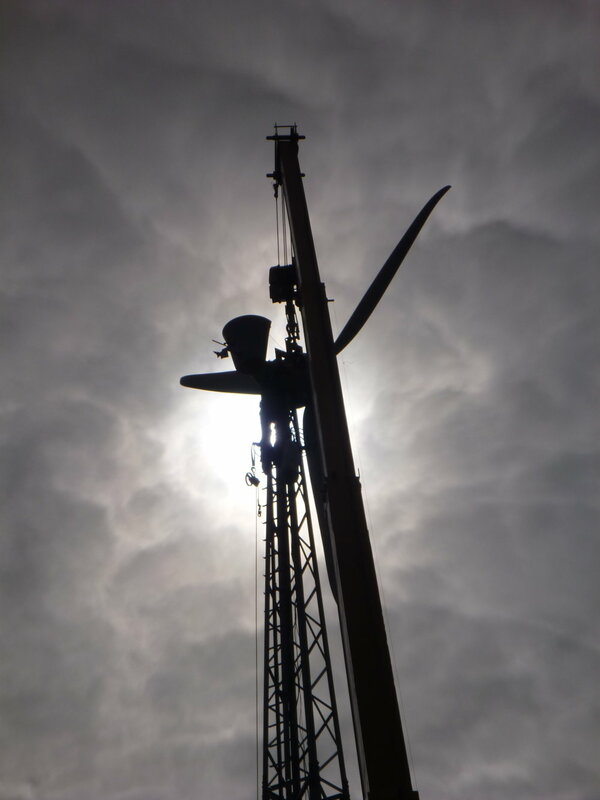 We took customers all the way from their initial enquiry, through planning and licensing, to the installation , commissioning and ongoing maintenance of their turbine. Changing Government policy (Conservatives) away from renewable energy and the devaluation of the Pound (Brexit) shrank the market and reduced profit margins; Anemos finally ceased trading in 2018. 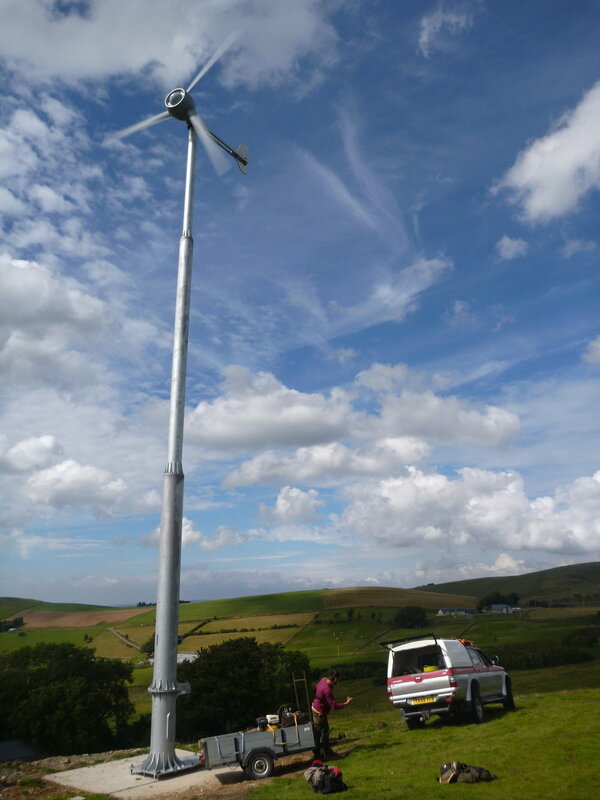 During its short life Anemos Renewables was very successful, with less than 3 full-time employees it was responsible for the installation of dozens of 5kW and 10kW wind turbines in Wales, and a few just over the border in England, as well as handful of larger turbines. If you live in or visit Mid Wales then you will pass many of them, however unless you know where to look you’re very unlikely to notice any of them.